Every April, the current CCAC President hosts the annual CCAC conference. 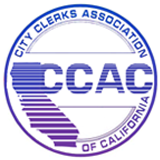 The conference is an opportunity for California Clerks to learn new things, receive election and legislative updates, build networks with other Clerks, volunteer (a variety of conference volunteer opportunities are available), earn certification points, and have fun! Pre-conference sessions, usually an Advanced Academy and/or an Athenian Dialogue, are held the day before the conference at an additional fee that includes lunch. 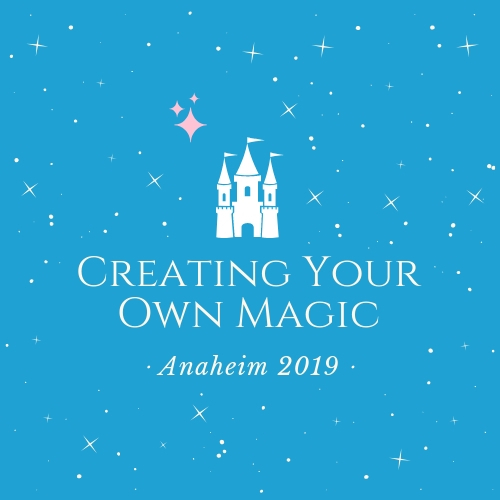 Conference registration includes all sessions and materials, several meals (breakfast and lunch), and one ticket to the annual President's banquet on Thursday evening. An optional all-conference event is usually held on Wednesday evening. Hotel registration is discounted at a group rate, plus applicable taxes. Those completing the entire conference will receive experience and/or continuing education points towards IIMC certification (CMC or MMC). Attendance at all sessions is mandatory to receive certification credit. Please direct any questions to Treasurer Susan Domen at [email protected]. Athenian Dialogue - $150 (includes lunch) - 3.0 pts. Conference Program - Registration includes all sessions (materials will be made available on the website), 1 hot breakfast, lunch on Wednesday and Thursday, and one ticket to the Thursday night annual President's Reception and Banquet (RSVP required). Budget Magic - Show Me the Money! Mirror, Mirror on the Wall, Make Me the Most Enchanting One at City Hall!